The Pend Oreille County Correctional Facility is a division of the Pend Oreille County Sheriff’s Office. It’s 40 bed facility is staffed by the Correction’s Captain, the Correction’s Sergeant, and Correction Officers. The facility houses both male and female inmates who are sentenced or awaiting trial. 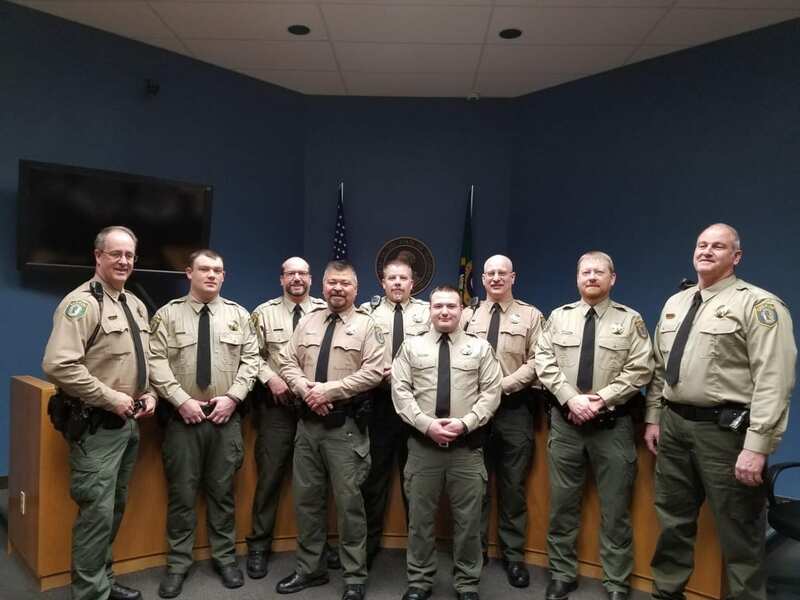 Pend Oreille County Corrections also maintains housing contracts with Washington State Department of Corrections, Bureau of Indian Affairs, Border Patrol, Immigrations, and U.S. Customs Enforcement. Inmates from other agencies are also housed at the facility. The corrections staff works closely with Pend Oreille County Superior and District Courts. The Pend Oreille Counseling Services and Pend Oreille Sheriff’s Chaplain Corp are in the facility regularly. Medical staff from Newport Community Hospital provide an in-house clinic as well.